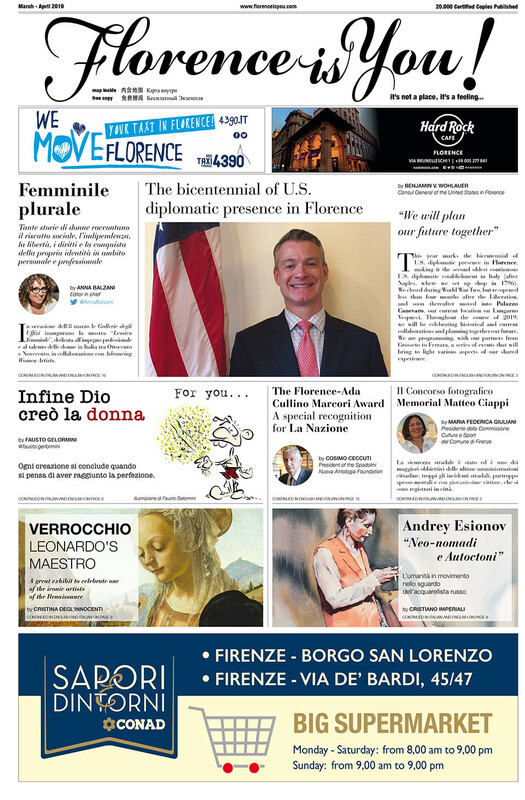 Florence’s Christmas markets - Florence is You! The month of December is a wonderful time to visit the most beautiful Christmas markets in Florence. Whether you are looking for Christmas presents, or just want to hear the soothing sound of Christmas carols while admiring the beautifully decorated wooden stalls, the city offers a great selection of open-air Christmas markets. 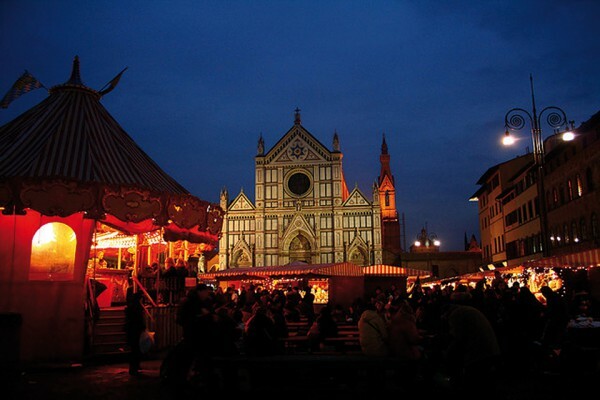 Starting December 2nd,Weihnachtsmarkt, the beloved German Christmas market will be set up in Piazza Santa Croce, recreating a traditional Christmas village, with wooden chalets and spectacular decorations. More than 50 exhibitors will display hand-made holiday items as well as gingerbread, hot steaming wine brulé and freshly baked cinnamon strudels. The Christmas market will be open every day from 10 am until 8 pm and it will end on December 20. Aspettando il Natale, is an alluring fair-market, realized with the support of the Italian Red Cross that will be held between December 4th and December 6th at Obihall. All earnings will be used to support people in need that live in the Florence area. On December 8th and 9th, Piazza SS. Annunziata will host the Fierucolina dell’Immacolata, a fair featuring the work of artisans such as handmade pottery, knitted hats and sweaters, wine, olive oil, candles, honey, cheese and traditional Tuscan cakes and pastries. The traditional Fierucolina di Natale, a trade fair of organic farming products and handcrafted items will be held on December 20 in Piazza Santo Spirito. Villaggio di Babbo Natale opens its doors on December 8th welcoming both children and adults until January 6th, 2016. Santa Claus has many surprises reserved for all those who will visit him at Largo Pietro Annigoni including concerts, street food, an ice-skating park, lots of games and a fun Christmas market. For more information about Santa’s planned activities you can visit www.nataleafirenze.it.